Should you Be Using Sweet Almond Oil for your Beard? One of the most popular beard oil ingredients is the sweet almond oil and the regular almond oil. Some of the industry leaders are heavily using both in their oils, and others follow suit to copy them. But is it a good idea to apply almond oil for beard and what are the possible positives and negatives? That’s what we are aiming to answer today because it seems like no one else in the beard industry is actually looking at the beard oil ingredients objectively. Instead, manufacturers just pack their dropper bottles to the brim with as many cool sounding oils as possible, and claim that all of them are “premium”, “essential”, and “nourishing”. 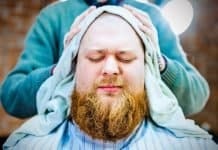 Everyone is struggling to produce the “best beard oils” out of the hundreds of brands in the market, but they often fail to understand their own ingredients. Everyone and their dog seem to be spewing only positive stuff about every possible oil they put in the 1 oz. 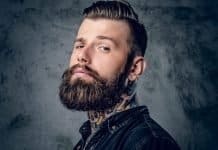 beard oil bottles, and all the reviews just blindly recommend products without understanding the components of the oils, and how they impact your beard health. 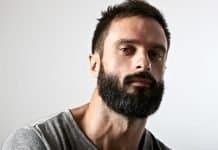 Truth be told, most of the popular oils used by the beard oil industry aren’t good for your facial hair, and evidence suggests that both almond oil and sweet almond oil for beard care, might be a bad idea. 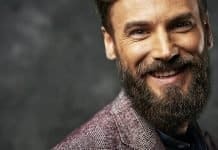 Below, we list some evidence as to why it may be wise to use something else as your beard oils carrier oil rather than the often used sweet almond oil. There are a few things we have to understand before we can realize why using almond oil for beard growth and care is a really bad idea. 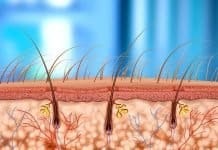 First and foremost, the facial hair itself grows in response to androgenic hormones; primarily testosterone and DHT. 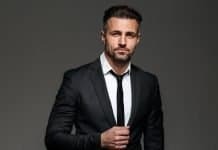 And studies have shown quite clearly that certain fatty-acids can suppress testosterone and DHT, when those oils are exposed directly to the human and animal cells in a petri-dish (in-vitro)1,2 or when humans actually consume those oils orally (in-vivo)3,4. 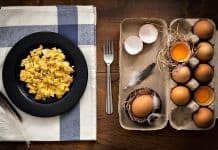 The most harmful types of fat for the production of androgens are the polyunsaturated fatty acids (PUFA), and from those, the worst offenders being the high omega-6 vegetable oils. This has been seen in two cell-culture studies and in a couple human studies where men consumed them as part of their diet. 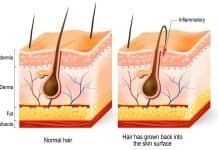 So what does this have to do with almond oil and beard growth? 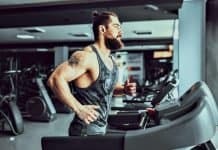 Well, sweet almond oil and almond oil however you want to label them, contain high amounts of polyunsaturated fatty acids, and out the almond oils fatty acids, 20-30% contain the testosterone and DHT suppressing linoleic-acid. Now, do you see the issue? Beard growth is androgenic, regulated by DHT and testosterone. Almond oil is high PUFA oil, fairly high in omega-6 linoleic acid. High PUFA consumption lowers testosterone & linoleic acid is potent DHT-blocker. Since almond oil is light and quickly absorbs through the skin underneath the beard, the linoleic acid will likely come in contact with the facial hair follicles and the androgen receptors, effectively suppressing the two key hormones associated with both beard growth and beard health. Funny thing is, women who have PCOS and too high testosterone levels because of that, end up growing some facial hair (hirsutism). It has been studied that they can effectively use almonds to lower their free-testosterone levels and reduce some of that beard growth5. Who’s idea was it to start formulating beard oils with sweet almond oil as one of the main carrier oils? 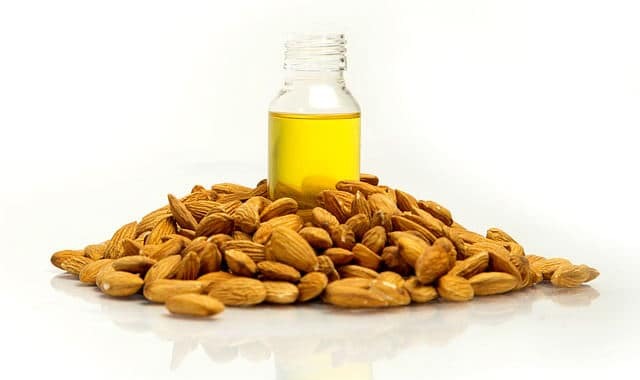 Due to the high content of polyunsaturated fat and omega-6 linoleic acid, in particular; sweet almond and almond oils should not be used as part of a facial hair care routine. 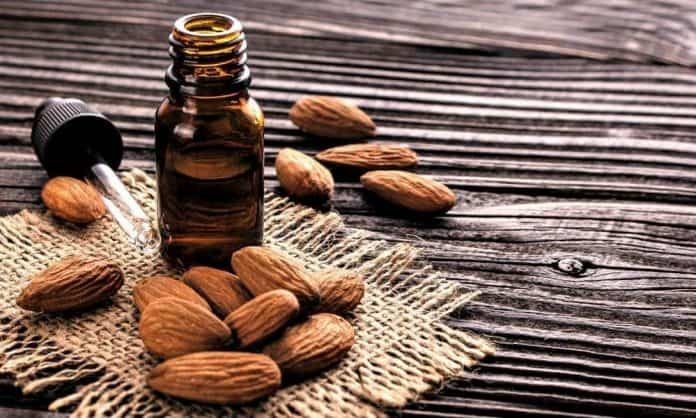 Since some evidence suggest that the fatty acids in almond oil can suppress the androgenic hormones that are responsible for your beard growth in the first place, it’s not recommended to use beard oils listing those as ingredients. 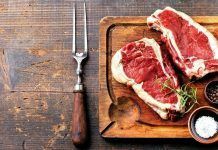 Well, for the sake of your hormones, monounsaturated and saturated fats seem to be pro-testosterone and many of them pro-DHT. 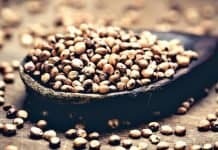 Anything that’s high in polyunsaturated fatty acids is likely going to hurt the beard growing hormones, and not suitable as a beard oil ingredient, no matter the other “benefits”. For some actually good carrier oils to use in your beard oil instead of sweet almond oil, try jojoba oil, castor oil, or argan oil. Kalgaonkar S, Almario R, Gurusinghe D, et al. Differential effects of walnuts vs almonds on improving metabolic and endocrine parameters in PCOS. Eur J Clin Nutr. 2011;65(3):386-393.